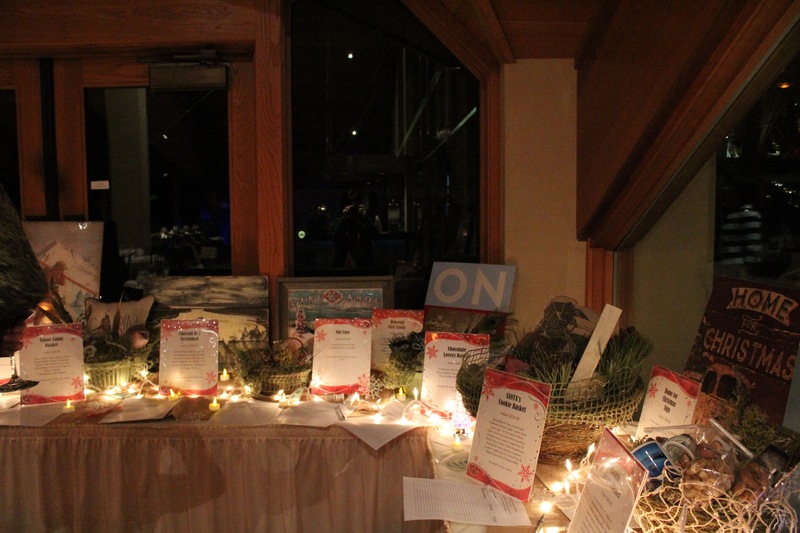 For the second year, the Scholarship and Community Service Committees teamed up to hold a small Silent Auction at South Tahoe Association of REALTORS® Annual Installation & Awards Dinner at Edgewood Tahoe on Friday, December 4th. This year’s event raised over $1,500! Special thanks to Dan & Jana Spano and On Tahoe Time for your generous donation of 13 unique and beautiful items to the auction! The STAR Grant Fund is held and managed by the El Dorado Community Foundation (EDCF), which is a charitable nonprofit organization whose purpose is to facilitate scholarships in the form of grants and giving in local communities. We solicit contributions from REALTORS® and other individuals as well as businesses and other organizations, and STAR’s Scholarship & Community Service Committees make decisions as to how to distribute funds throughout the community and award scholarships to deserving graduating seniors in need. The STAR Grant Fund is exempt under Section 501(c)(3) of the IRS Code. Contributions to the STAR Grant Fund from both individuals and businesses are charitable and tax-deductible to the extent allowed under both federal and state law.